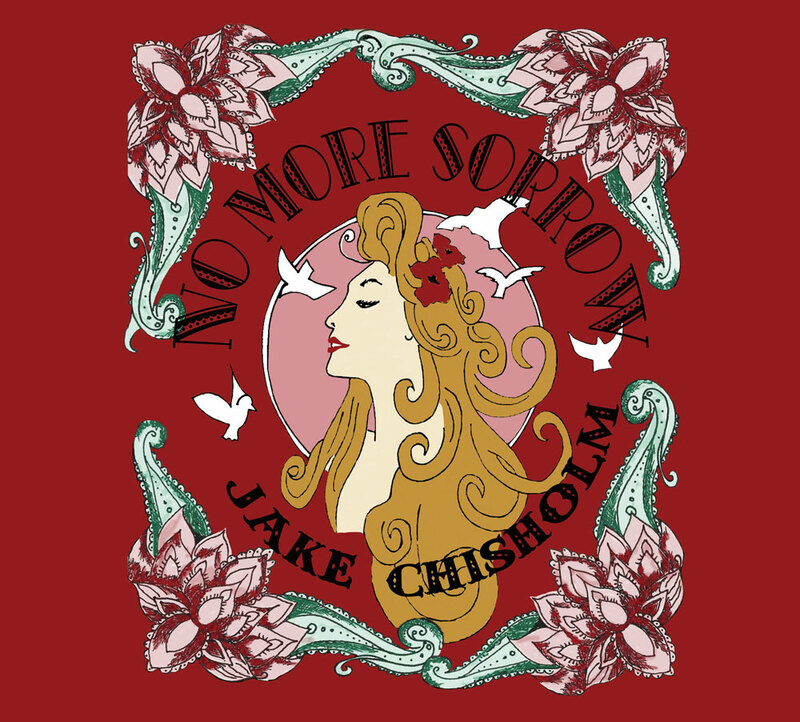 The Jake Chisholm Song “IS THERE ANOTHER MAN ” will be featured in this weeks’ episode of the CBC Show “Burden of Truth” Series 2 episode 2 Wednesday night at 8pm!!! Check out “The Skyliners” track! !